A group of teenage punks become the target of a homicidal park ranger. The buzz for Jenn Wexler's The Ranger was felt throughout the horror community as it made its way through the festival circuit, and needless to say, I wanted to see it badly. Luckily, I was granted a screener, but does it live up to the hype? After a late night gets out of hand a group of punks including Chelsea (Chloe Levine) are on the run from the law and decide to lay low at her late father's cabin where they encounter a strange park ranger (Jeremy Holm), whom Chelsea seemingly shares a past with. In rebellious fashion, the kids disrespect the park rules, which makes the Ranger very unhappy - and that leads to horrible consequences. Wexler's feature debut doesn’t just break out - it smashes its way onto the scene, rips to pieces all norms, and then properly gives everyone the middle finger in true punk fashion. 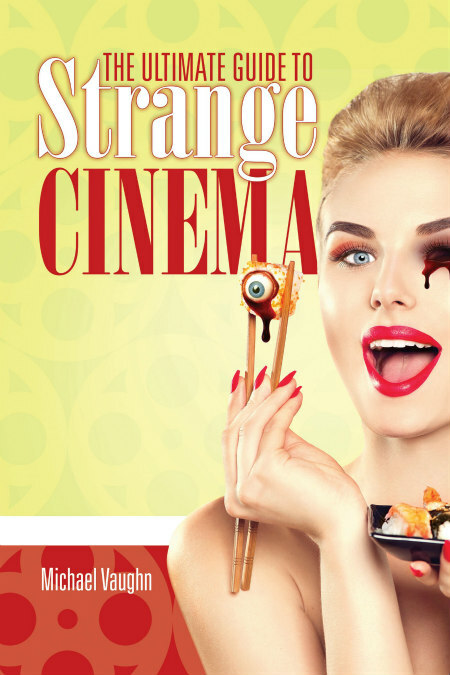 As you might have guessed by its wonderful throwback art, the film is a loving homage to '80s era slashers, yet unlike a lot of nostalgic horror movies, it manages to be wildly original. It's been awhile since I have seen a good punk movie; toss that into a slasher romp and you have my full attention. The Ranger cleverly subverts the genre in different ways, mainly giving it a female perspective and ditching the masked killer angle entirely. The pace is as brisk as any nature hike and Wexler wisely weaves a bit of mystery to her film's narrative. She slowly reveals important plot details, which helps keep the audience further engaged. When everything is brought to light it isn't a let down and makes repeated watching a must. The Ranger also showed me something I don’t think I've ever seen in any horror film before - two males who are clearly an item but are presented as casually as any straight couple. It's incredibly refreshing to see and hopefully this is a trend that other filmmakers will pick up on. In the lead role, Levine is brilliant and can easily carry this film, but thankfully the rest of the cast are equally talented. 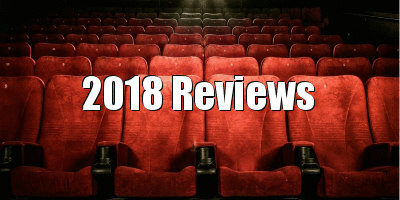 The fresh-faced cast includes Granit Lahu, Amanda Grace Benitez, Bubba Weiler and Jeremy Pope, who are all great and make for believable characters. Holm is chilling as the titular character and sways nicely from charmingly awkward to downright eerie. Even the legendary cult director/actor Larry Fessenden makes an appearance. Directed by a woman, co-written by a woman, produced by a woman and starring a balls to the wall powerful woman - this is what horror fans have been waiting for. 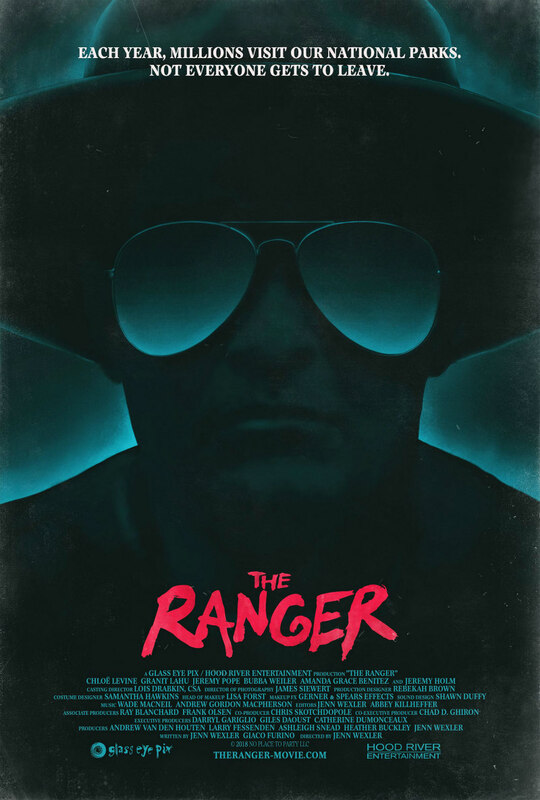 The Ranger isn’t just another '80s era throwback but meshes the leather clad punk with the blood-soaked slasher - toss in some great ideas and a talented cast and you got a hell of a great indie flick. No self-respecting horror fan should let this film pass them by. You can be sure the community has not heard the last of Jenn Wexler. A list of upcoming screenings for The Ranger can be found here.